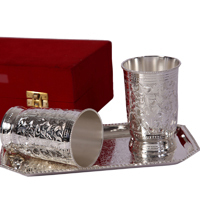 Baby showers are all about blessing the mother and newborn with good wishes, but the tradition of gift giving is an integral part of this joyous celebration as well. 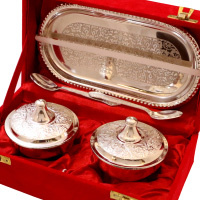 Even then, what can be quite daunting for any new parent is the thought of coming with impressive return gift ideas for the guests attending their baby shower celebrations. 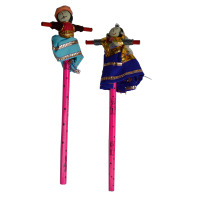 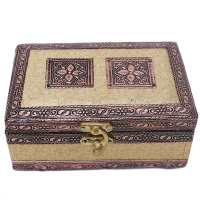 However, one look at the impressive collection of handicraft items on offer at Boontoon is sure to dispel all such fears because it is the most popular online destination for the baby shower return gift ideas India. 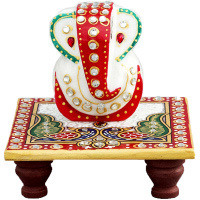 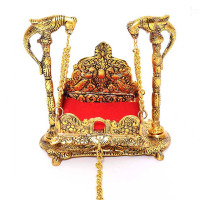 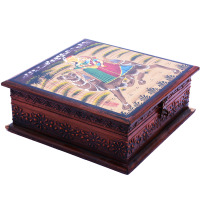 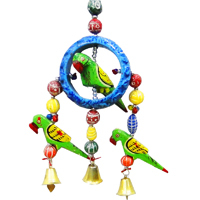 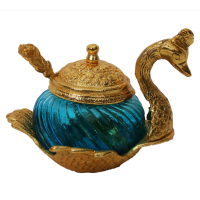 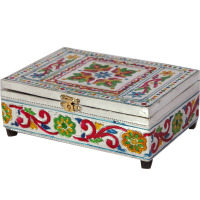 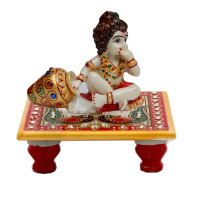 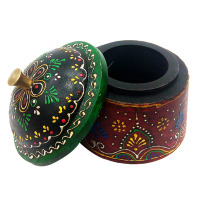 We at Boontoon, offer the most mindboggling experience of a exquisite collection of handicraft items that stands as testimony to the superb craftsmanship of their makers. 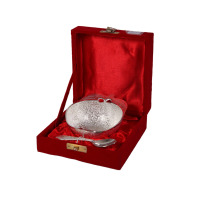 Therefore, our collection can be the ideal hunting ground for the most beautiful of baby shower return gifts for guests. 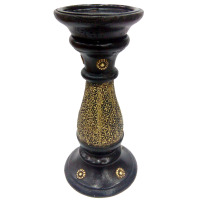 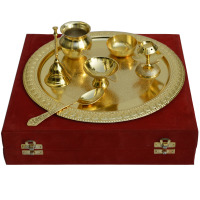 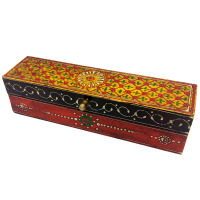 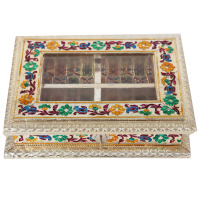 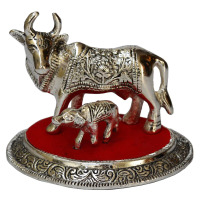 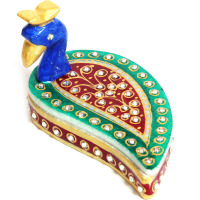 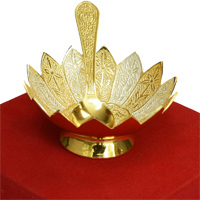 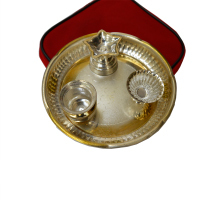 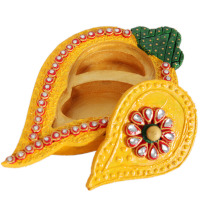 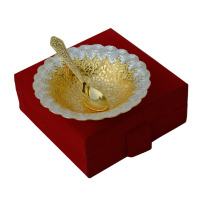 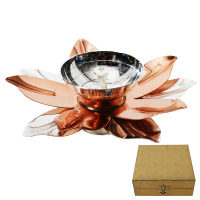 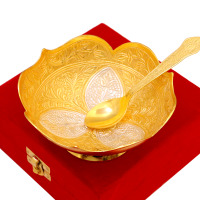 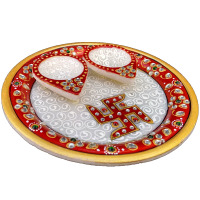 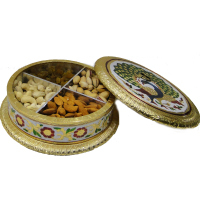 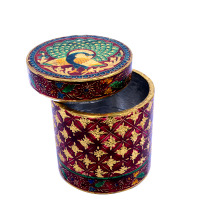 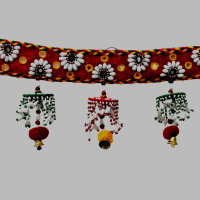 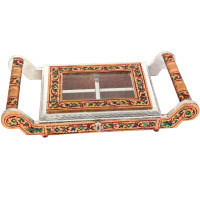 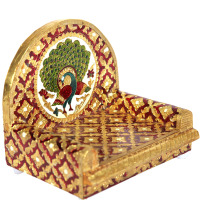 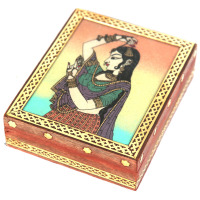 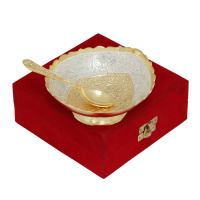 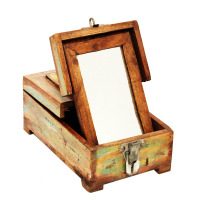 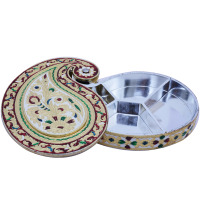 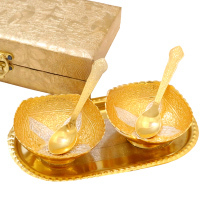 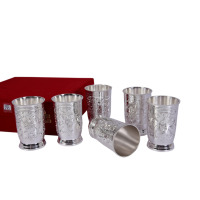 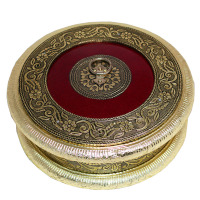 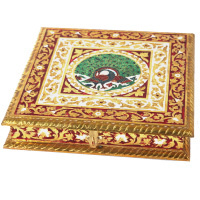 Moreover, the fact that we offer only the very best of handicraft items means that parents will be in a position to make their guests feel extremely special by gifting them one of these beauties. 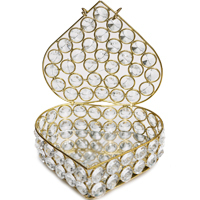 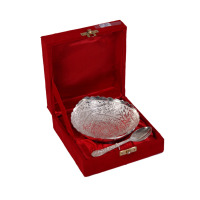 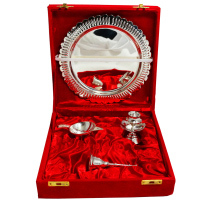 The items that form part of our impressive baby shower return gifts collection include practically everything ranging from the most exquisite of accessories for the dinner table to highly auspicious divine pieces meant for adding to the piety of any household. 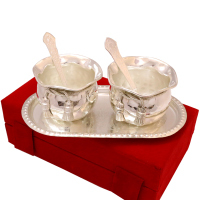 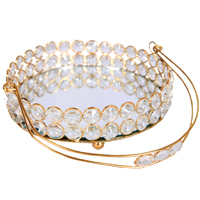 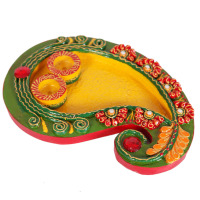 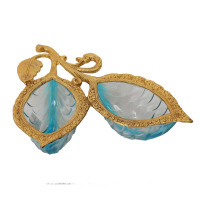 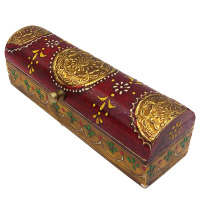 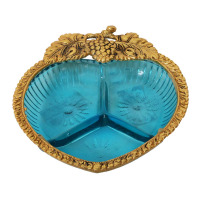 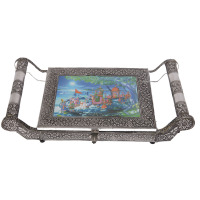 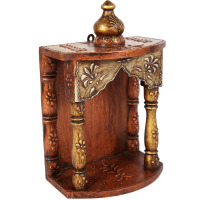 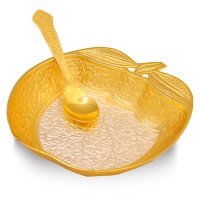 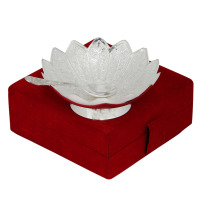 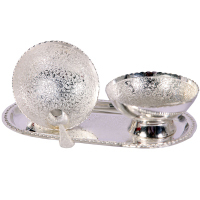 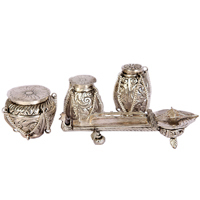 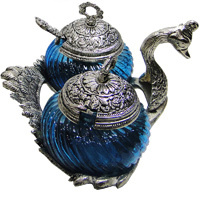 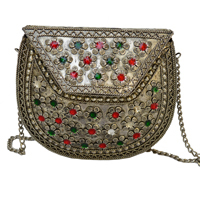 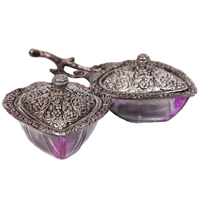 Our customers will also discover the diversity in the materials used in the carving of the intricate handicraft items that are part of our inventory of baby shower return gifts for guests, and the choice of material range from wood, and marble to oxidized metal, and even German silver and crystals. 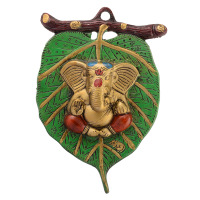 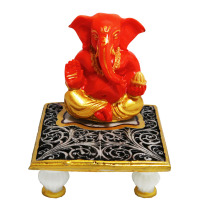 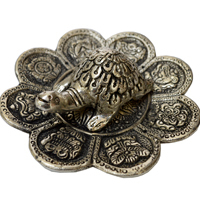 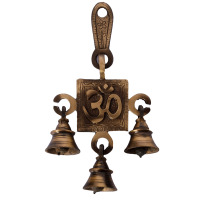 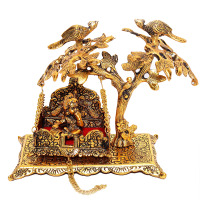 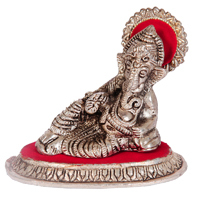 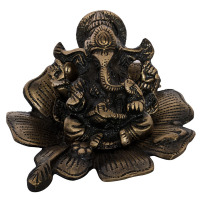 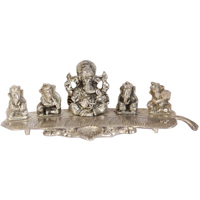 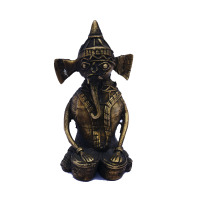 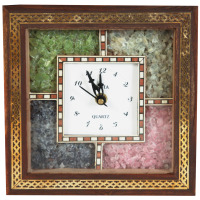 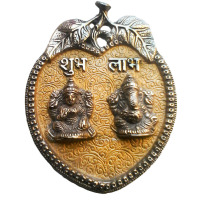 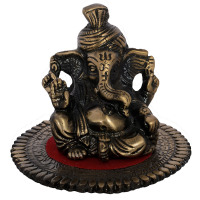 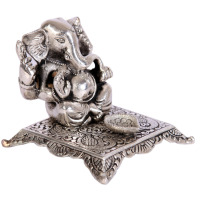 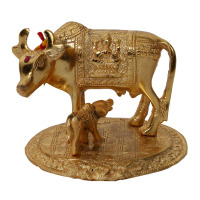 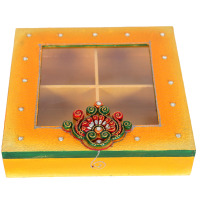 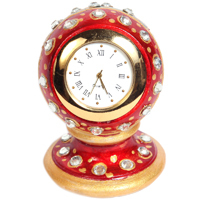 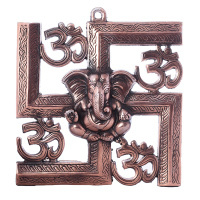 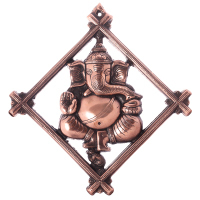 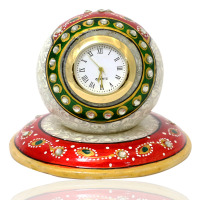 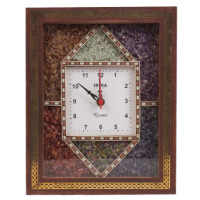 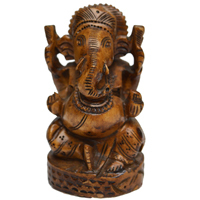 Therefore, pick anything from utilitarian clock pieces carved from a variety of materials to tell time, as well as, enhance the decor of the room, or idols of your favorite deities to add to the auspiciousness of your household. 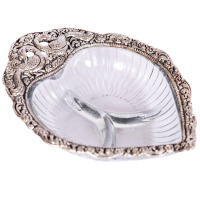 Boontoon ensures the quality of every piece that forms part of our collection, while remaining the most authentic choice as the provider of the best of baby shower gift ideas India. 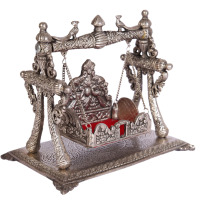 Visit us to find the most beautiful of handicraft items to pick as baby shower return gifts to make your guests feel that much more special.